Richard A. Harder, Jr., D.D.S. 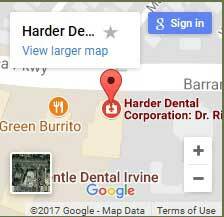 If you are looking for quality care, highly trained professional staff, and a friendly atmosphere, Harder Dental Corporation is waiting to hear from you. Nobody works Harder to keep your smiles looking healthy and beautiful.